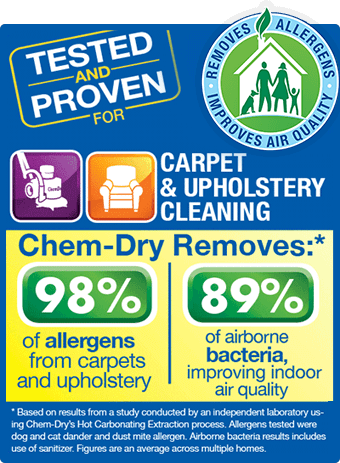 Discount only applies to core cleaning service, add-ons are charged at full price. Min charges may apply. Not valid w/other discounts. Expires 05/03/19. 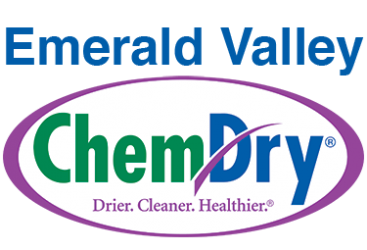 Call Emerald Valley Chem-Dry at (541) 393-2294.